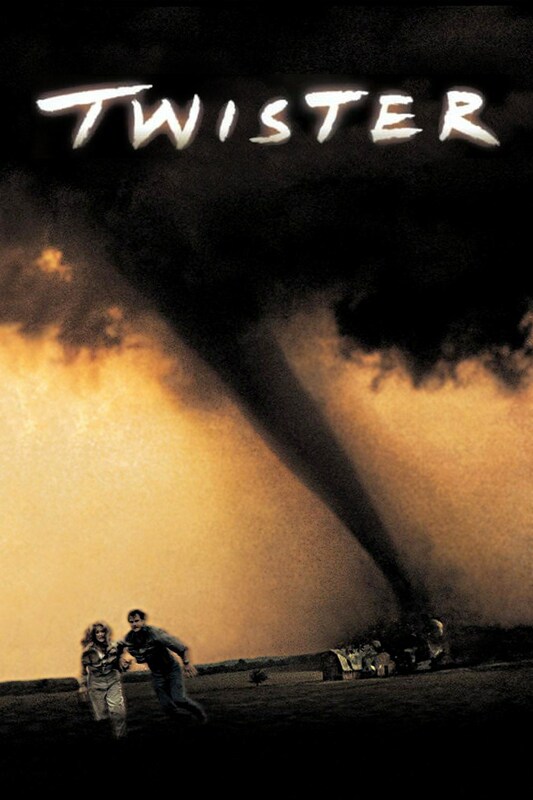 A tense, special effects laden disaster flick, Twister is big on the thrills that never let up and make it an extremely entertaining wild and windy flick. 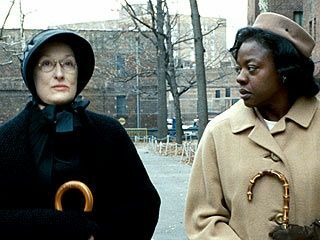 Simple in plot and characterizations it may be, but no one is going to watch this film for outstanding characters so just surrender to the white knuckle ride. Bill Harding is a former storm chaser and weather researcher who has decided to settle down as he plans to marry his girlfriend Melissa and has recently become a television weather man. The problem is Bill’s estranged wife Jo(herself a meteorologist and fellow storm chaser) hasn’t signed the divorce papers yet after they separated some time before. Travelling with Melissa, he seeks out Jo, who is with a group of scientists in Oklahoma. The exceedingly driven Jo has managed to perfect a series of devices by the name of DOROTHY, which Bill had worked on when they were together. The devices function by releasing thousands of sensors into a tornado and getting important information( the catch being that you have to be very close to a tornado to enable it). With this knowledge they could glean from the device, they may be able to help create a more advanced storm warning system, resulting in less damage if people are informed much earlier. Yet his timing is just as a series of very destructive tornadoes are headed their way which Jo plans to tackle so that she can put the creation to good use. Soon, Bill’s wild desire to be a storm chaser again returns and he joins Jo on her mission to execute DOROTHY, much to the opposition of Melissa. The group also has to contend with and race against Dr. Jonas Miller, a slimy guy who ripped off their ideas and has created a similar device, though he’s had all the corporate sponsors and funding and is only in it for the money. Yet with each tornado becoming more destructive than the last, just how far are Jo and Bill willing to venture in the name of both science and adventure? Jan de Bont is an exceptional director of action and his skill set can be viewed in various exciting ways during Twister. Utilizing swirling cameras and a lightning pace, de Bont never stops for breath once the tornadoes getting going. We are quite literally thrust into the terrifying but exhilarating path of the destructive tornadoes and what a blast it is. 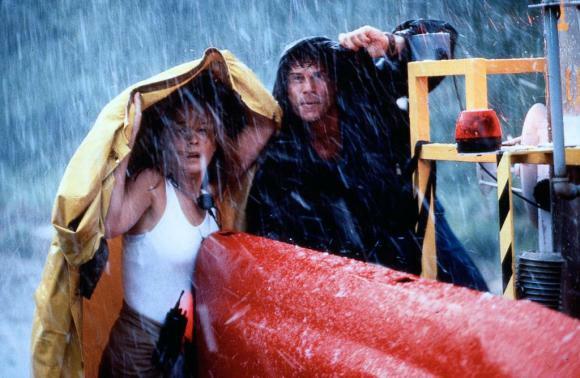 Through the use of special effects that still hold up remarkably well, the spectacle of each intense twister is marvellously executed. 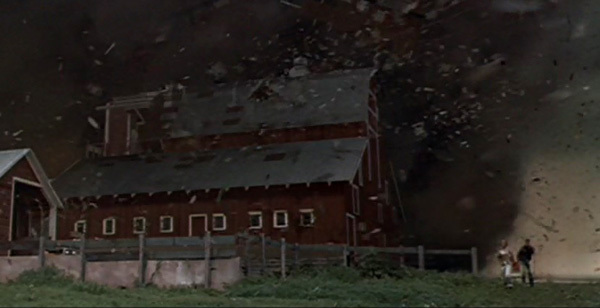 Standout scenes abound, especially the big finale tornado that finds Jo and Bill ducking for cover in a barn as it is ripped from around them until there’s nothing left. As I previously stated, character development and seriousness is not the order of the day here. Yet this doesn’t do detriment to Twister’s impact as it never sets up to be character driven or literate, instead opting for an extravaganza of action and danger. Sound design and effects are equally as excellent when it comes to simulating the intensity of Mother Nature and the destructive forces she can conjure up on an unsuspecting people. By far the biggest stars of this film are the tornadoes themselves, as they make for very memorable visions of destruction and terror. A rousing musical score from Mark Mancina mixed in with rock songs from Van Halen is very effective and furthers the feeling of action and tension that the team encounters along the dangerous journey. 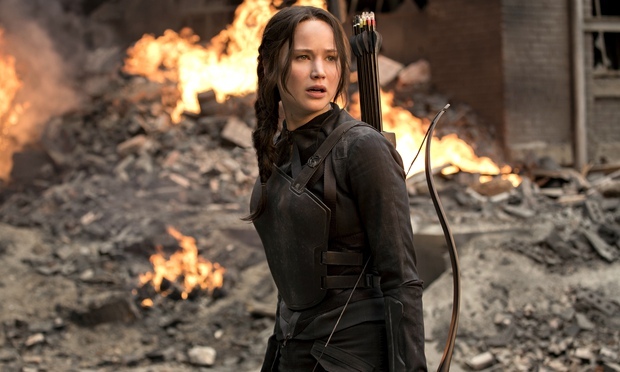 While the characters are somewhat thinly drawn, the cast is mostly impressive. 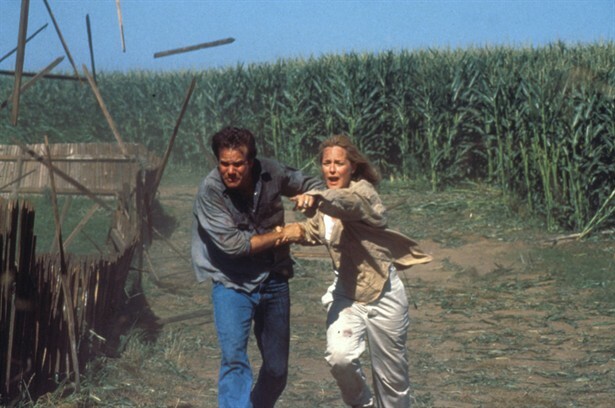 Playing the estranged couple and fellow storm chasers, Bill Paxton and Helen Hunt are very good; bringing out more character than was probably written on the page. Both get across the collective desires and obsession to put their device into use and how these aspirations are what leads them both into the harmful path of near death in the cross-hairs of oncoming storms. A weak spot in the generally good acting is Jami Gertz as Bill’s terrified and annoying fiancée. 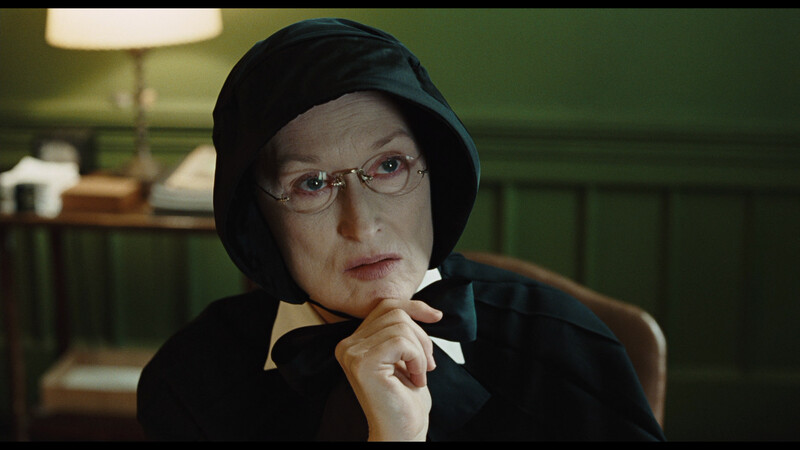 She is only required in the film to berate and shriek as loud as she can and the sole purpose of her is so that Bill will visit Jo. Cary Elwes does the slime ball shtick very well as the villainous opposition who wants to use the storms as a way to make money. 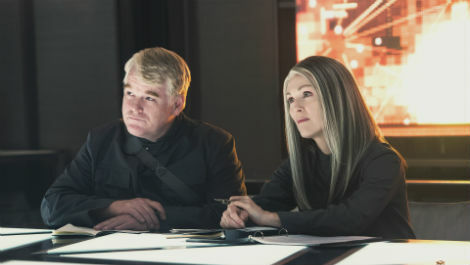 The rest of the science team have roles that generally all blend together, which lets the excellent Philip Seymour Hoffman stand out as the hyperactive Dusty, who lives for the thrill like no other. So while character development is clearly on the back burner, Twister is all about the danger and destruction and in both aspects it succeeds with sensational results. Don’t look for any logic here, just sit back, fetch some popcorn and enjoy this roller coaster of a film. 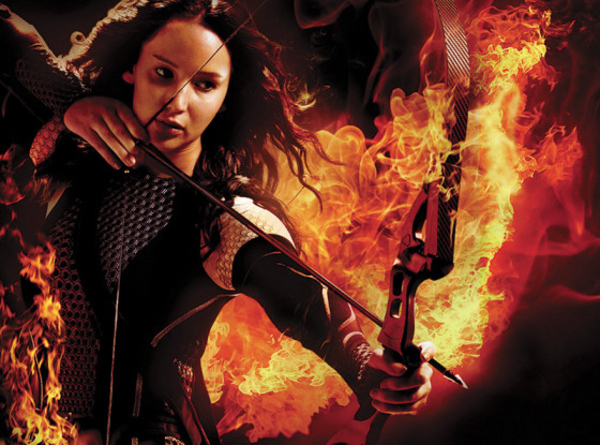 This post is part of a blogathon orchestrated by the amazing Jordan Dodd. 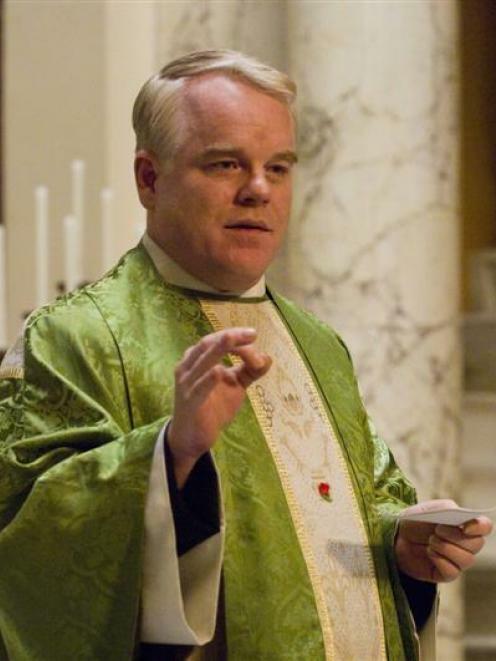 It is to showcase the outstanding work of the late Philip Seymour Hoffman. For me, he was an acting chameleon who could shift into any genre or any character no matter what. The performance of his that I’ve chosen to highlight is in Along Came Polly. Along Came Polly is a film I really don’t like, it just isn’t my kind of movie at all. 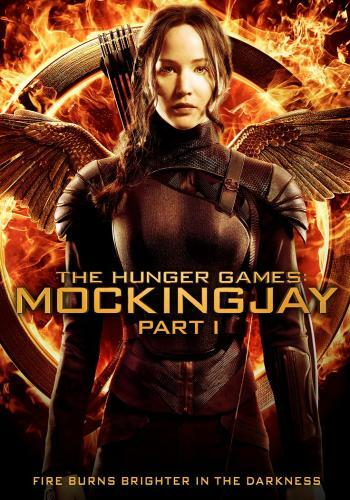 The focus is meant to be on Ben Stiller overcoming his wife cheating on him by beginning to date kooky Jennifer Aniston. 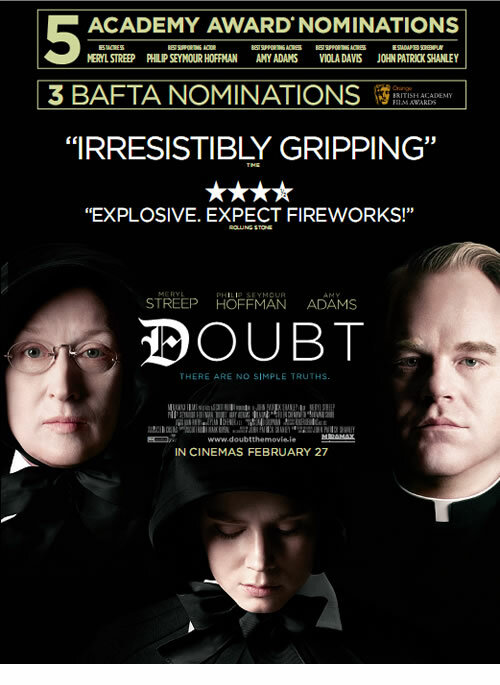 As a film, it is weak and unconvincing but the one good thing in it is Philip Seymour Hoffman. 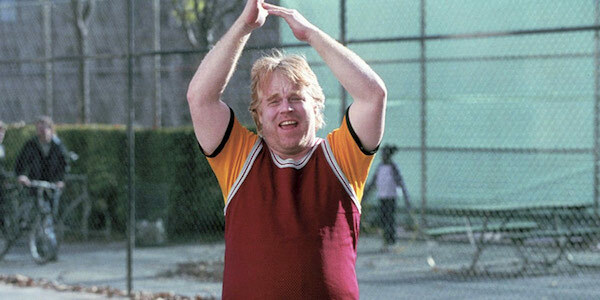 He portrays Stiller’s best friend Sandy Lyle, a former child star who is past it but still holding onto the glory of his youth. Hoffman just brings so much enjoyable energy, geeky charm and one-liners to the part. His basketball scene in which he showcases his inability to score a single shot is hysterically funny to watch and his call for timeout is a hoot. His impassioned speech to Stiller’s colleagues after he has to step in is filled with deep humour and gift. He tries to make a comeback in Jesus Christ Superstar and still thinks the whole play is featured on him. Even though the part is supposed to just be the witty sidekick to Stiller, Hoffman makes it much more than that with hysterical results. I really can’t fault Hoffman in this film as he takes what is a really bad movie and gives it something memorable. I think I still quote certain phrases from his character here, such as “Let it rain”. Thanks for this opportunity to do this Jordan. 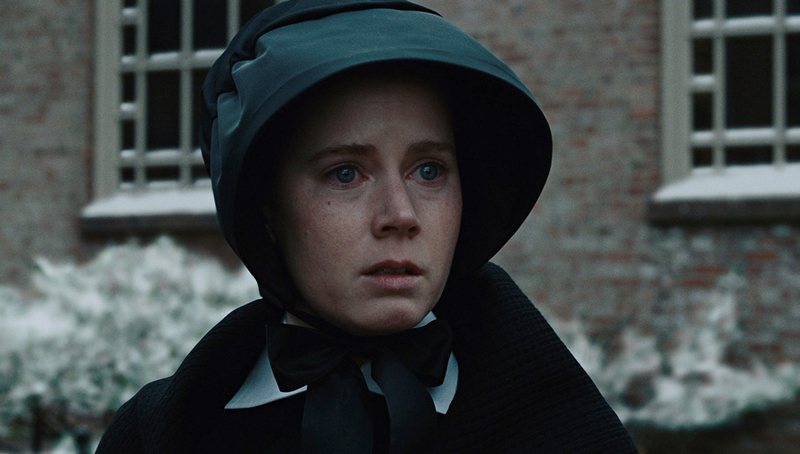 I really enjoyed highlighting the great work of Hoffman and this blogathon is really neat. Everyone please check out Jordan’s amazing and insightful blog as you will not regret it.